Maro which means ‘dance’ in Yoruba, is produced by Mystro. The song has a high tempo dancehall beat with the synchronization of different traditional musical instruments which gives it a unique sound. 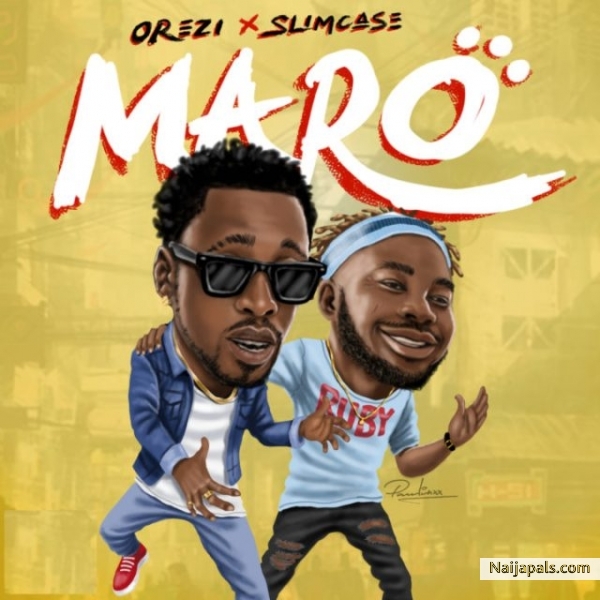 As the song progresses, Orezi takes the “THE SMALL GIRL BIG GOD” phrase that’s trending on social media to create a comic feel in the song with Slimcase’s authentic harmonic delivery of Yoruba lyrics. O le ma wa d’oorun n’le bi, o ti ye e? Oloorun ara e, o le ma wa no breadi, o ti ye e?